Ewa Wisnierska is a female paraglider on the German national team. 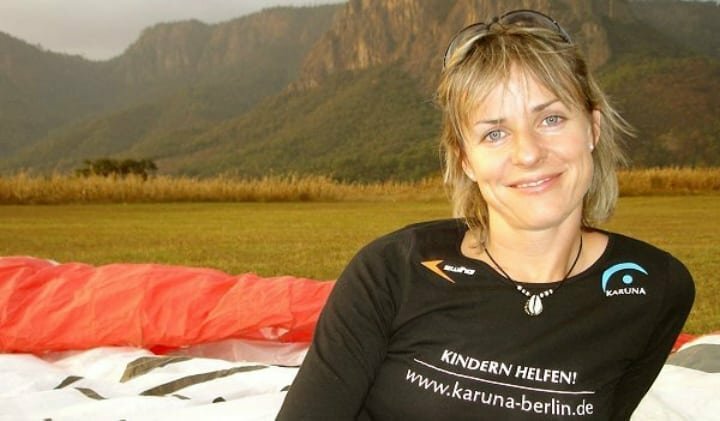 She was also named the number one female paraglider in the entire world! On one trip to Australia, however, her limits were tested, as she glided into a massive thunderstorm. The world-class paraglider was blown by the storm winds into blistering cold temperatures more than 20 thousand feet up in the air. She was stuck in the middle of lightning, enormous hail, debilitating winds all while being in complete darkness. She began to freeze. This story is absolutely mind blowing. Keep reading to hear Ewa’s incredible journey and insane bravery. 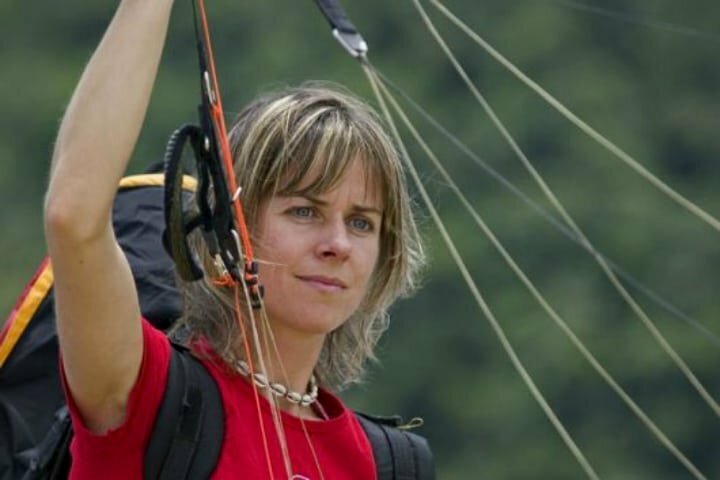 Ewa Wisnierska, along with 200 other paragliders, headed to Mount Borah in Australia. They were anxiously awaiting the beginning of their training for the big upcoming Paragliding World Championship. When they got to the top, ready for their training, they were given a warning. There was a severe storm watch for the area. The weather really did not look that bad, so Ewa wasn’t worried. She made sure that her GPS and tracking log was good to go; otherwise she felt ready to take off. No one, especially not Ewa or her team, could have expected what was about to happen.